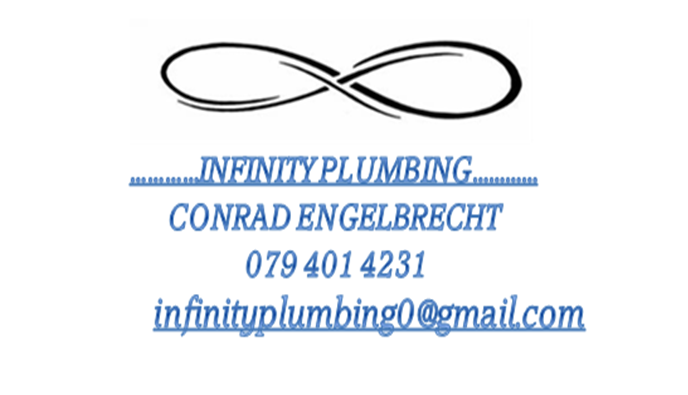 For all your plumbing and Handyman Services give us a call for a FREE Estimate Today. We are qualified in All plumbing requirements including Solar Geysers(Our Specialty is Plumbing), painting (Fixing Cracks), dry walling, Home window / door replacements, Revamps, Irrigation Installations, Dishwasher and Washing machine Installations, Dam Repairs and General Handyman work. We are affordable and we deliver good quality workmanship. We only use SABS approved products, we use products that we know are of the best quality in the country with an affordable price to you. Feel Free to contact us, or leave your number and we will call you back.